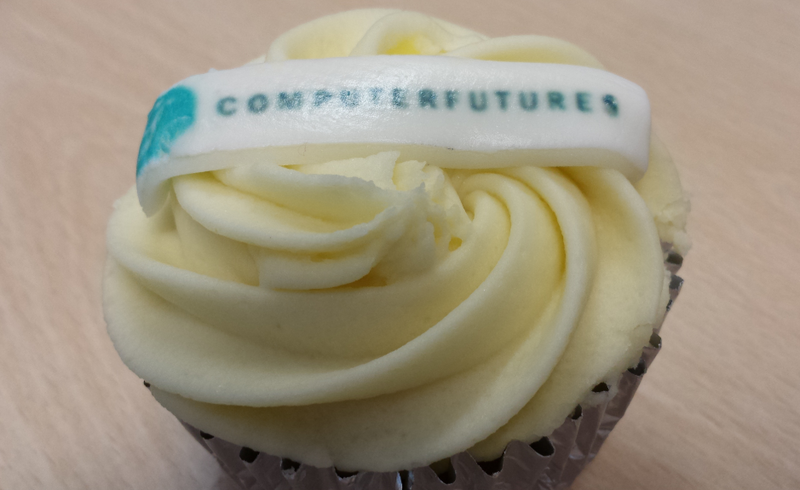 The Good people from Computer futures have sent me some great muffins. Thanks guys! It’s not that often that I get branded food! I like it!